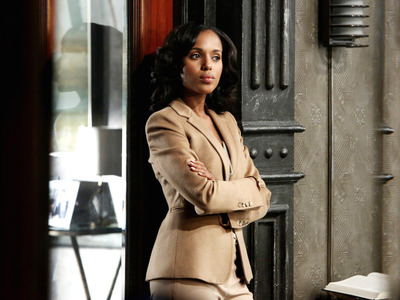 Kerry Washington is on one of the most popular shows on television right now, but she revealed that she lost a couple chances at stardom because she didn’t fit a stereotype. Ansari knows exactly what Washington is talking about. The “Master of None” creator and star has been very outspoken about the discrimination he has experienced in his career. “It’s interesting, like every person that’s not a straight, white guy has their version of this,” Ansari said. He then explained how it feels when he arrives to an audition to see a lot of other Indian men auditioning for hte same role. “You just start feeling like, ‘Oh I’m not here [for me], I’m here because I fit what looks like the person they want in here,”‘ Ansari explained.